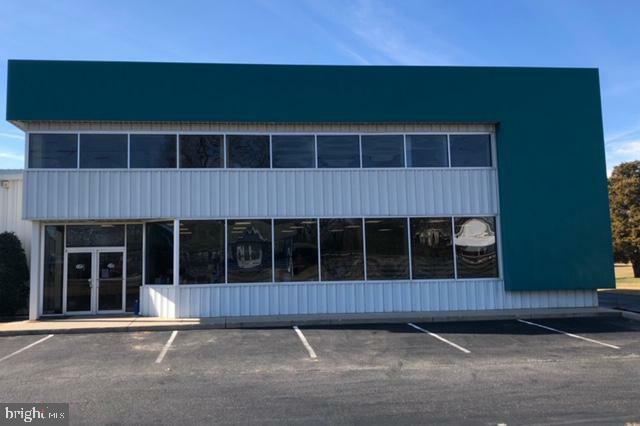 Hopewell Township 2nd Floor office space for rent. 2700 sq ft, 4 private offices, conference, computer and large open office area, 2 bathrooms. If more room is needed, Optional warehouse space and lower level also avail. for lease. 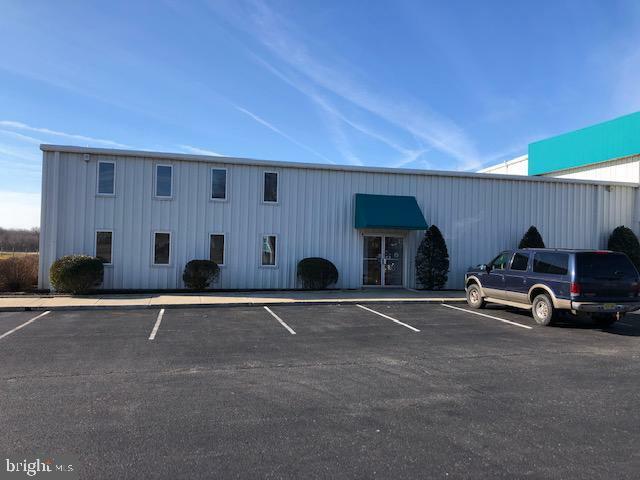 Additional unit available to lease.